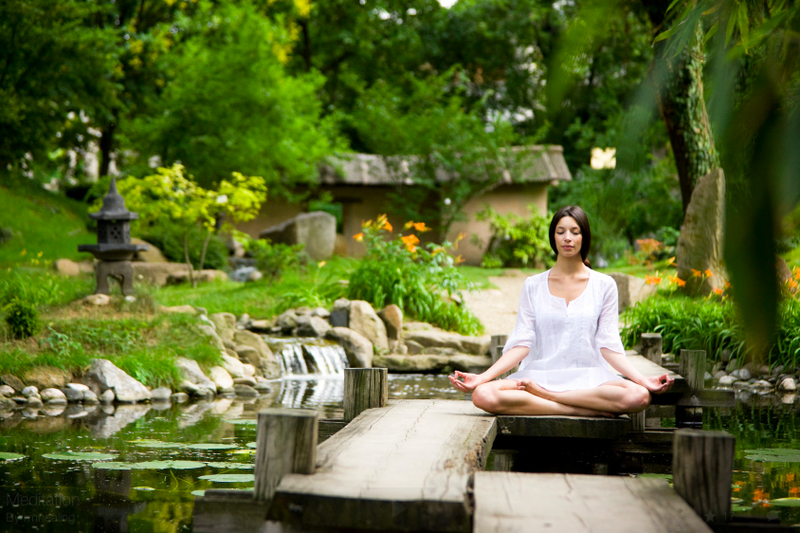 Home › MindZBlog › What Should I Do After Meditation? What Should I Do After Meditation? What should I do after I meditate? Some people may experience moodiness or headaches after meditating–a result of coming out of their state too quickly. Proper technique is necessary to meditate effectively, but you must also end your session using a technique. It’s possible to ruin a perfectly good meditation by hurrying out of the practice. Take care when you end a meditation session. The end of a meditation period should be the reverse of its beginning. After meditation, pull the conscious mind back from the third eye, and down the rest of the body. Allow each part of the body to reawaken in succession, from the top of the head to the toes. Each part should be healthy and rejuvenated. The body should be physically refreshed, while the mind is mentally and emotionally refreshed. Deepak Chopra tells us that headaches and irritability after meditation are a direct result of coming out of your state too quickly. It is a result of the unfinished process of the stress release during your session. He recommends taking two or three minutes to transition gradually after meditation before opening your eyes or standing up. That transition period will allow the residual stress to dissipate and you can then get up feeling refreshed and relaxed. In other words, ending a meditation slowly is important because you need to give yourself time to absorb the effects of the practice. After you ease back into ordinary life after meditation, resolve yourself to be mindful as you get up and go about your day. This will help you to realize the benefits you’re getting from your meditating and also make your future sessions even easier to enter. Your meditation practice should have a positive effect on your life, and it’s more likely to happen if you make the transition from meditation to activity as smooth as possible. What do you do after meditation? Tell us using the comment box below. The post What Should I Do After Meditation? appeared first on About Meditation.